Across the Search and Display Networks online, there are many opportunities these days for pay per click advertising to be utilized. STU Enterprises pay per click advertising services are professional, precise, and are always in line with the goals of the client, always. Our customer-centric philosophy has proven successful for each and every client, utilizing an educational-based approach to internet marketing that is called The STU Approach. 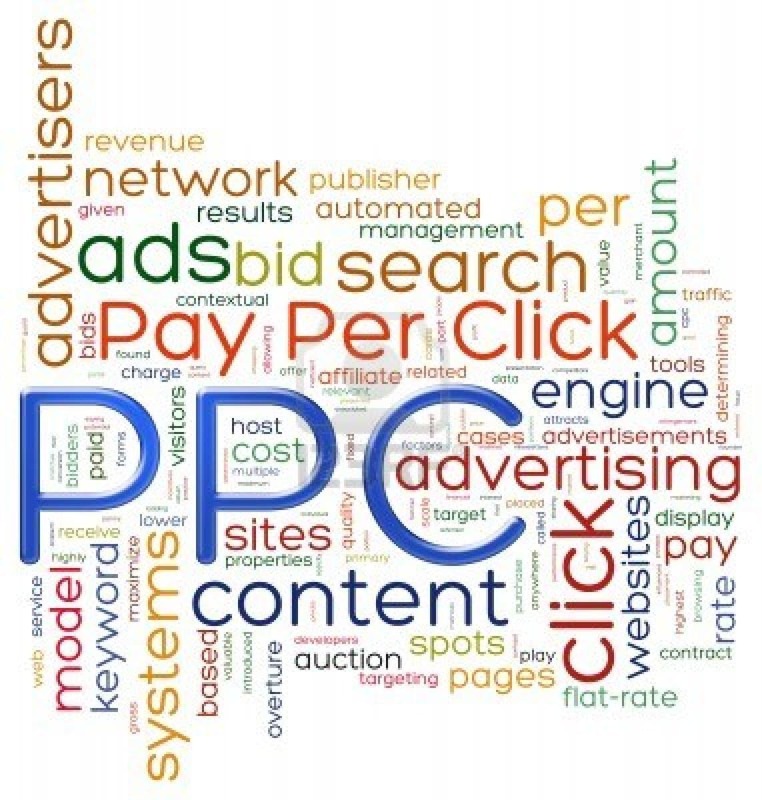 Pay Per Click advertising may not be for your business or industry. Perhaps, organic blogging, search engine optimization, social media, or any combination of these internet marketing services fit your business model better. You can always count on the professional PPCs at STU Enterprises to lead you in the right direction. STU Enterprises manages PPC accounts in a variety of different industries. 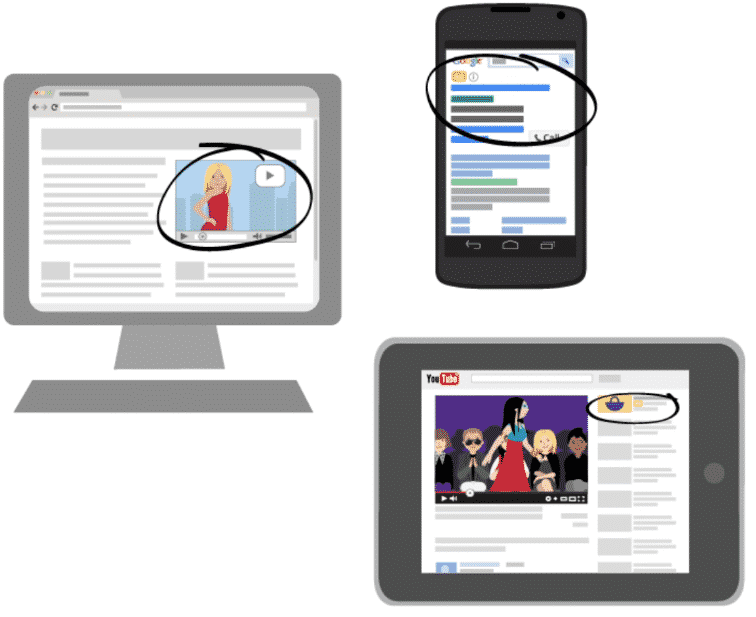 Are you new to pay per click advertising? Keep reading for a brief description of the processes that you can depend on from the certified Google and Bing professionals at STU Enterprises or find out more about STU Enterprises first. 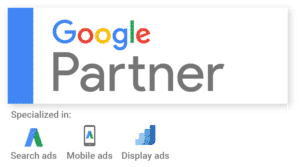 We handle all of the backend details of setting up your account on the Google AdWords platform, and other paid platforms such as Bing PPC, Facebook PPC, LinkedIn PPC, and others. Our PPC management services set up your account in a meticulous way, building it for an ever-changing industry, ensuring that reporting issues never become an issue – ever. We study your website, structuring the account to work best with your individual site, products, and services. We add all of the HTML tracking codes to your site, including for Google Analytics, so that we can measure, optimize and report on all of the gathered data. This ensures every client has up-to-date information to continue making good online business decisions. Next, we establish a budget that works best for you. Every company and every industry is different. Therefore, the price you pay per click may differ depending on industry information, and how competitive the keywords are in your industry. The individual keyword bidding process in combination with the quality scores of your keywords and ads will determine your ad ranking on the first page of search results. Our goal is to accommodate your budget, obtaining the best possible ranking in your industry. Then, we do the tedious legwork: keyword research and key phrase research. We endlessly research each industry’s popular terms, catchphrases, and high traffic keywords, establishing a foundation on which to build your PPC campaign. We delegate more time into this in the beginning in order to learn the industry’s landscape, keywords and phrases in order to find what those key performing indicators (KPIs) are for your company, as well as your competitors. Our goal is to make sure each client is receiving a fair market share (or more) in his or her industry. By now, we have a great understanding of your particular industry, and so it is time to get creative, building your ad copy. Our creative team will build highly targeted ad copy that will entice qualified leads to click your ads. We embed keywords, proper punctuation, and follow all prerequisites on each digital paid advertising platform. Our team ensures no issues with structural ad copyright out of the gate so that you can begin capturing qualified leads and online business immediately. 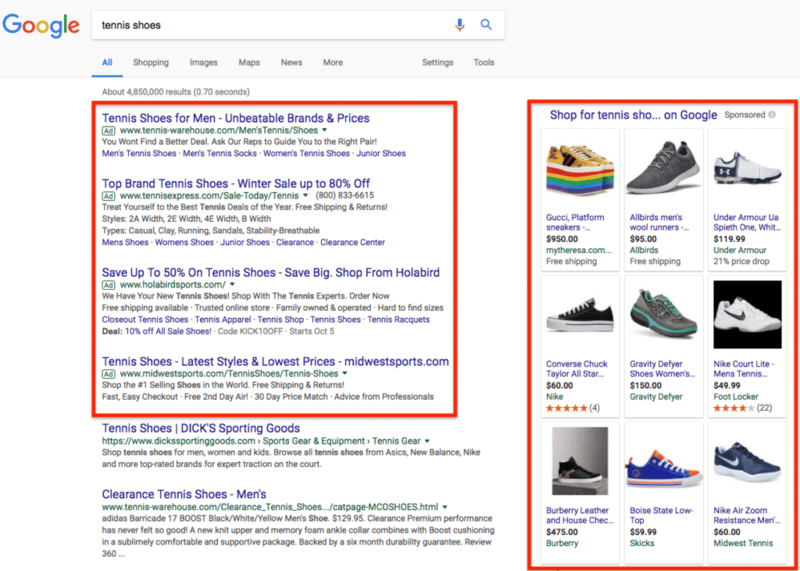 Through standard Google Best Practices, persuasive calls-to-action, promotions and other highly targeted techniques, your ads will immediately begin to take traction. One thing that will derail your PPC campaign quicker than anything is disorganized, incorrect, or unoptimized landing pages on your website. The ultimate goal of your PPC campaign is to make a sale/conversion, increasing your ROI from day one. If a qualified lead is already searching for your products and services, sees your ad for exactly what they want, and you lead them to a page that has poor content, no content, or unrelated content, chances are that potential customer will not be purchasing your products and services. We optimize landing pages on your website, offering qualified leads exactly what they were searching for – your products and services. The last part of the process is PPC optimization of the account. This delivers the best possible qualified leads for the smallest paid amount possible per click. To do this, we swallow the data regularly, digest the information, process it to determine patterns, working and not, and transform your pay per click account into a money-making machine. Offering the highest return on investment (ROI) for your company is our main goal. The testing and refining phase is nearly as important as setting up the account. Unmanaged accounts usually haemorrhage budgets fast and attract unqualified leads that merely cost your business money in the end. For more information on paid advertising techniques, updates in the industry, or how to set-up your own account, please visit the STU Enterprises Official Blog where we cover these and many more topics on the digital marketing industry. 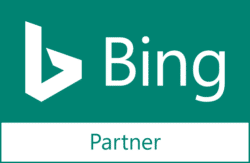 Have questions about how PPC advertising can help boost your businesses’ bottom line? Contact us directly by email, or call (970) 456-1098 for a free consultation and to find out if digital paid advertising is right for your business.